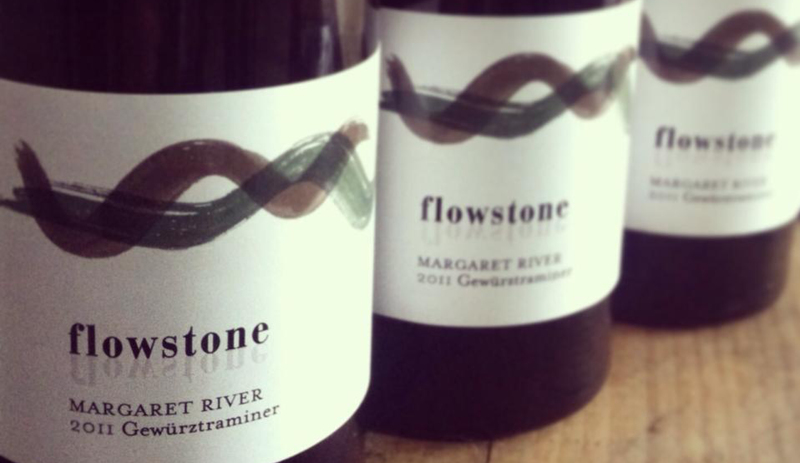 Flowstone Wines is the culmination of winemaker, Stuart Pym’s, extensive history working within Margaret River (think Voyager, Devil’s Lair, Suckfizzle and Stella Bella! ), paired with a great site in Forest Grove. Stuart, and business partner/ wine tragic Phil Giglia, planted a small 4 hectare site in the cooler, southern district of Margaret River in 2004, with Cabernet and Chardonnay being the predominant focus. Stuart is completely hands on at all levels of the production process, with all whites being barrel-fermented and aged in barrel. The reds, especially the Queen of The Earth Cabernet, see prolonged barrel and bottle-ageing before release. Even small parcels of Gewurztraminer see the rounding effect of oak. Flowstone wines references the extensive patchwork of limestone caves riddled throughout the region, with the labels printed on limestone-based, rather than paper, stock. Keep an eye out for the new Moonmilk aromatic blend- limited!